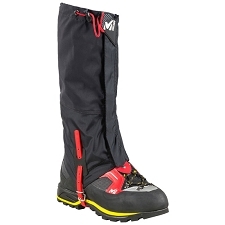 Water proof breathable gaiters for trekking and hiking which include Gore−Tex® technology to keep us dry and protected from the wind. 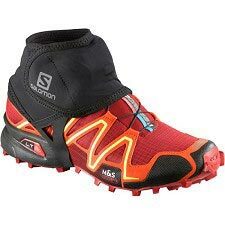 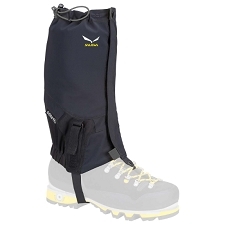 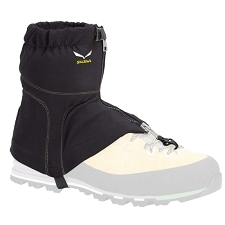 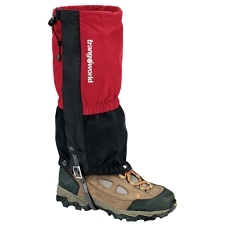 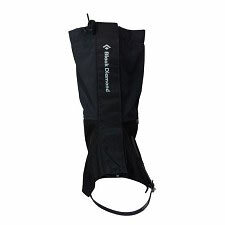 The Cairngorm GTX by Trekmates are very comfortable and include a strap that goes under the boot to maintaining it correctly positioned during activity. 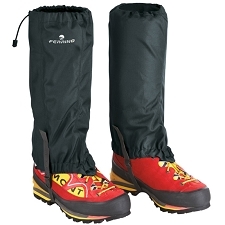 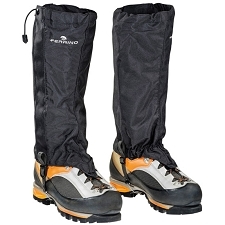 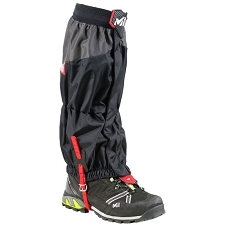 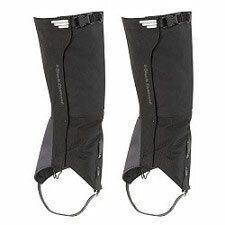 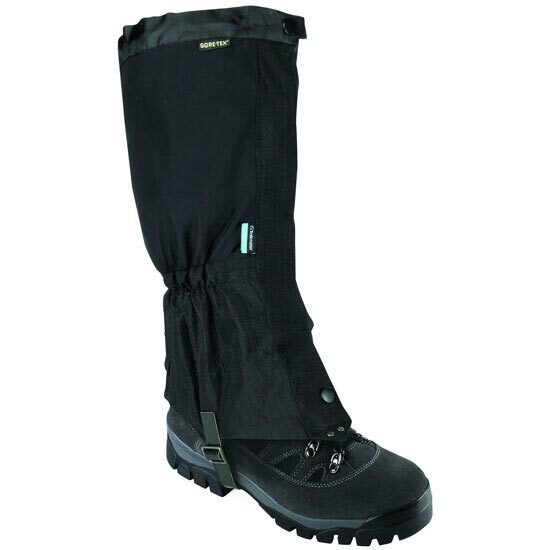 Strong and hard wearing gaiters, that offer high performance to trekkers and hikers crossing snow or wet areas and want to keep their feet dry and comfortable at all times. 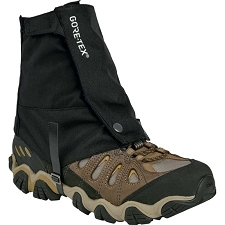 Gore−Tex® taslan three layer fabric. 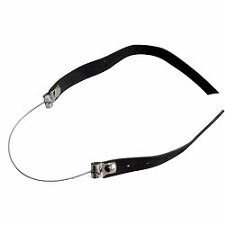 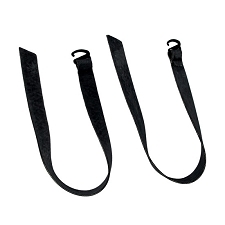 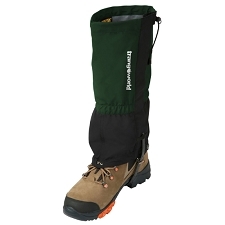 Under foot strap to maintain correct position. 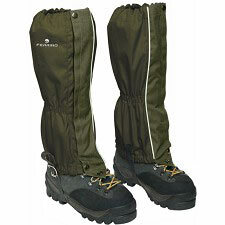 1: 35−40 EU, height 157,5−170,18 cm. 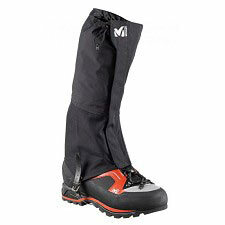 2: 38−44 EU, height 167,64−177,8 cm. 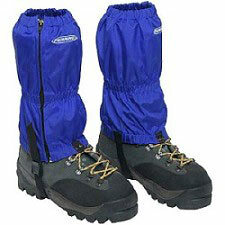 3: 42−48 EU, height 172,72−187,96 cm. 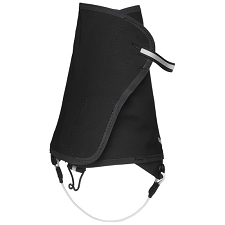 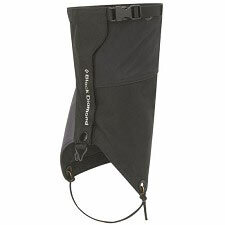 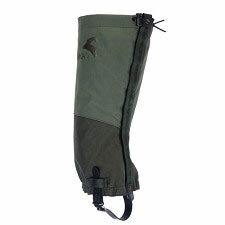 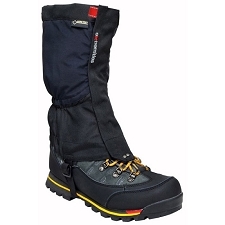 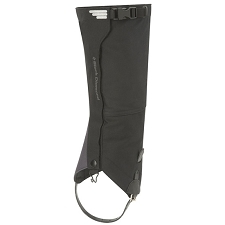 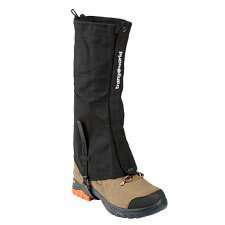 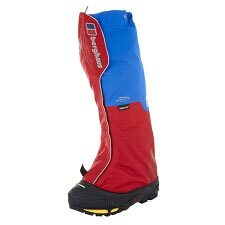 Customer Opinions "Cairngorm Gore-Tex Gaiter"